Throughout 2018 CGLaw published legal updates to our network of clients, referrers, and business associates. We pride ourselves on this activity, and in many instances are first to publish these updates, well ahead of larger firms and others in the region. We focus so much on this activity because we believe our clients and referrers, as well as the broader community, deserve timely, accurate analysis of developments in the law from a local source they trust and can talk to. Here are a collection of our most popular alerts from 2018. 2. But I didn't post the comment, Your Honour! 4. Will I or won't I have a Will? 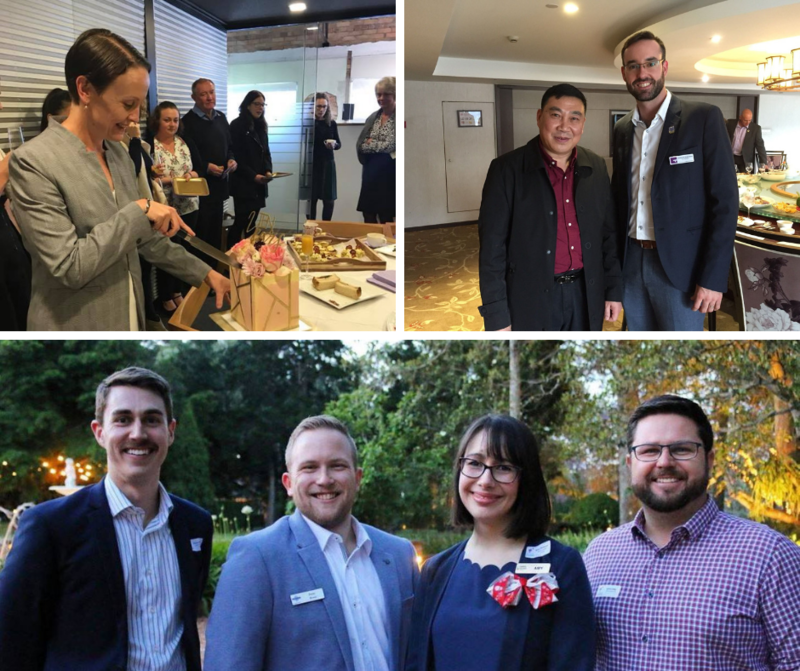 Featured: Selina's 10 year work anniversary, Simon Future Community Leader announcement and Harrison's delegate trip with the Toowoomba Chamber of Commerce. Thank you for following us on Facebook, LinkedIn and of course, trusting us with your matters big and small in 2018. Clifford Gouldson Lawyers welcomes any feedback about how we might be able to improve our alert service.